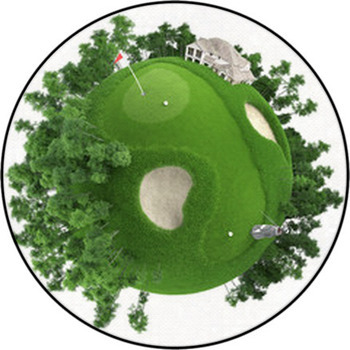 Visualize your swing on that perfect golf course and picture where exactly you're going to make contact with the ball, how much speed you're going to hit it with, and where you're going to leave it. 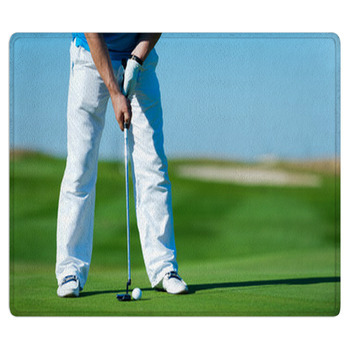 Now pivot at the hips, eye on the ball, nice smooth swing. 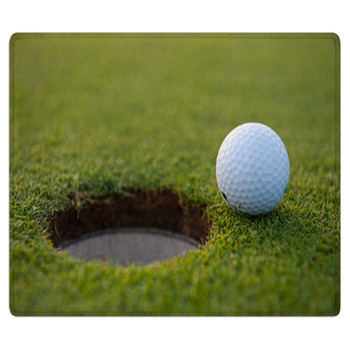 Hole in one! 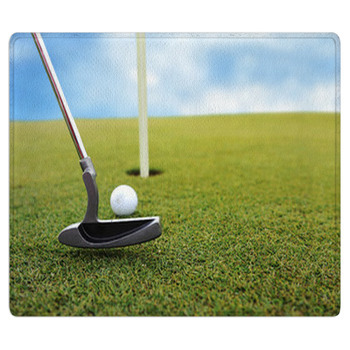 Our unique golf rugs will inspire you to drive your game to new heights and bring home the feel and excitement of that perfect 18 hole course. 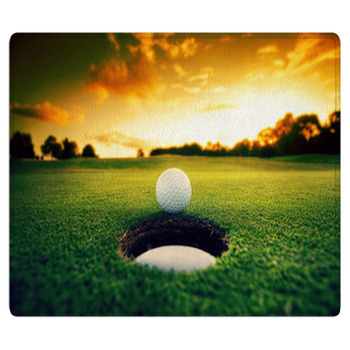 From your favorite set of clubs to that course you have always wanted to play we carry an amazing variety of golf designs giving you the chance to create your very own custom golf themed rug. 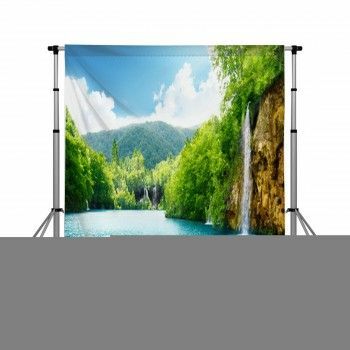 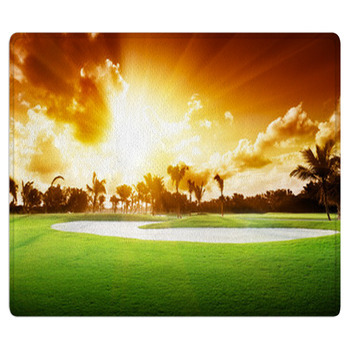 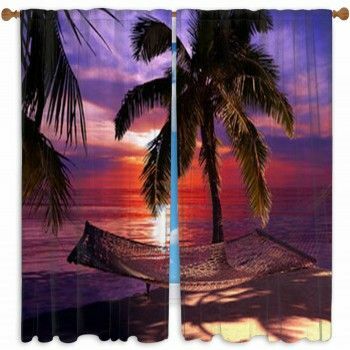 Whether your looking for that perfect sunset on the course or just want to bring home that personalized style our wide variety of designs is sure to include what your looking for. 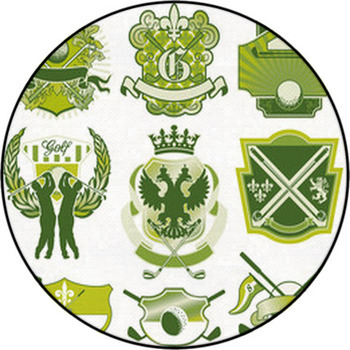 Add your own personal touch to a golf rug unlike any other by adding a course name or personalized text to your design and create that truly unique style you've been looking for. 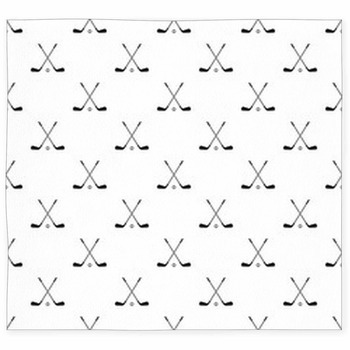 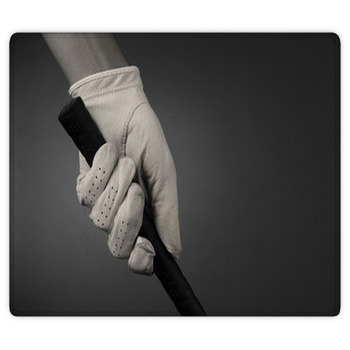 Bring that touch of golf style to any entry way or even your garage, or office with one of our inspiring golf themed rug designs from VisionBedding.